On the occasion of the opening, Boudl Al Olaya Apart' Hotel offers amazing discounts, Book your room starting from 375 SR per night. * prices doesn't include taxes. Looking for a great hotel room in the heart of Riyadh at a special price! We gave you the best choice of Boudl Al Qasr Hotel. 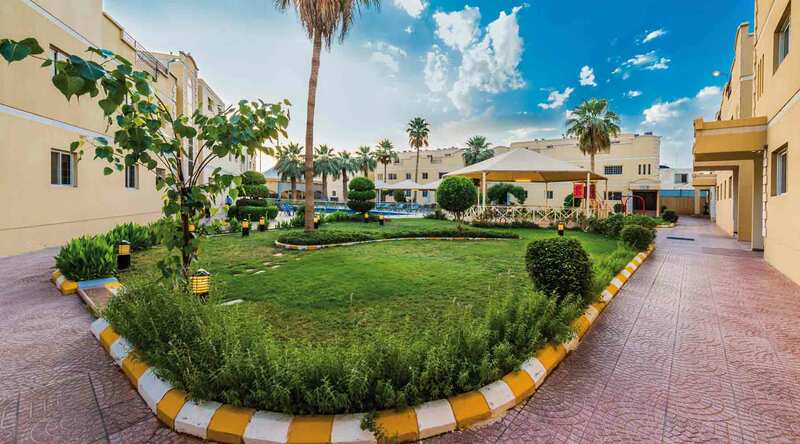 gorgeous hotel room with everything you need and more only for 316 riyals! 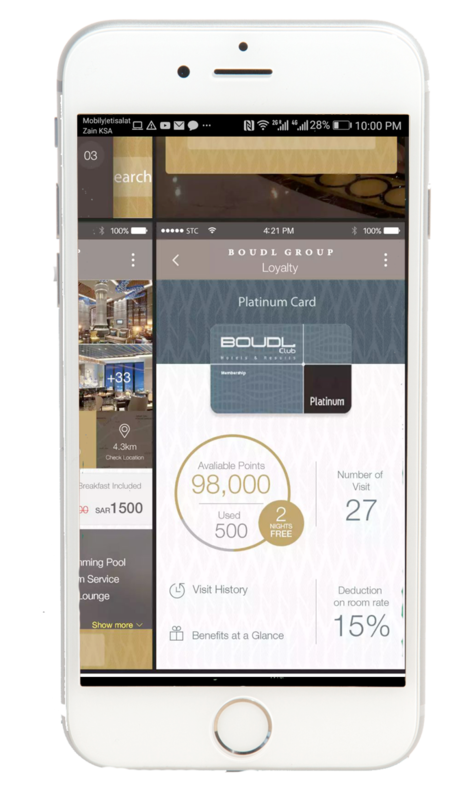 Exclusive offer in Boudl Al Woroud hotel in Riyadh. Luxurious deluxe room equipped with the latest amenities for an unforgettable stay and experience.